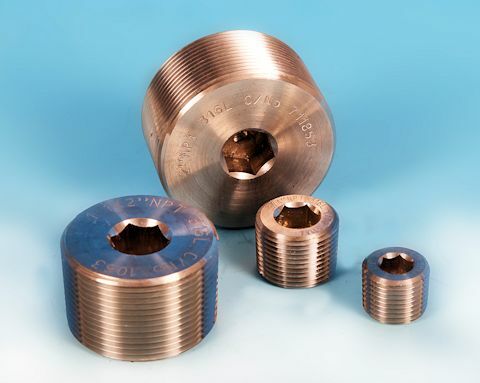 Also known as "Socket Head Plugs" or "Countersunk Plugs". 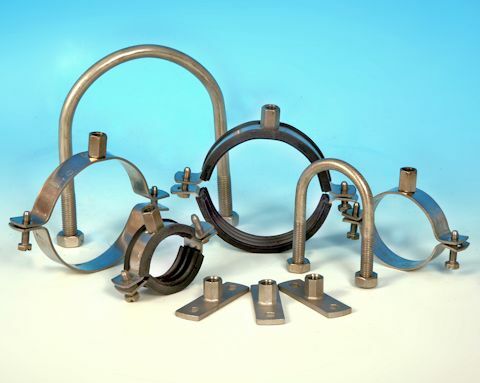 316L Stainless Steel Bar Construction. 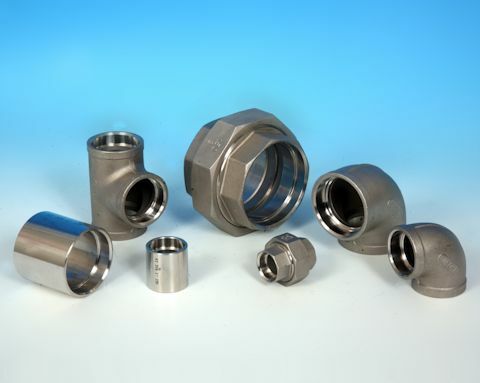 F316/316L & F304/304L Stainless Steel Construction. 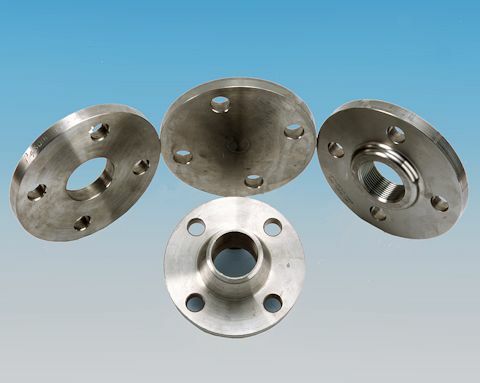 WP316/316L & WP304/304L Stainless Steel Construction. 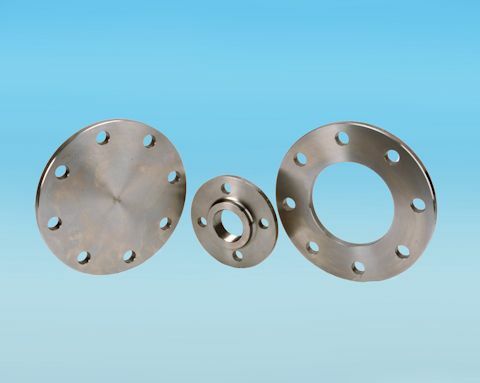 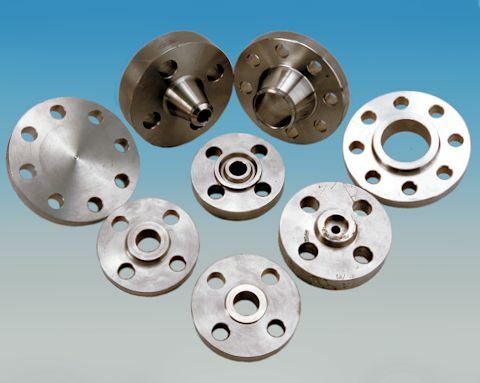 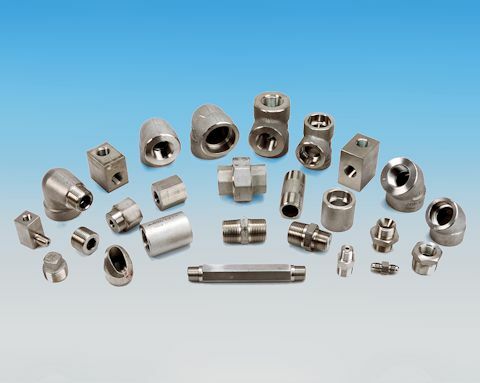 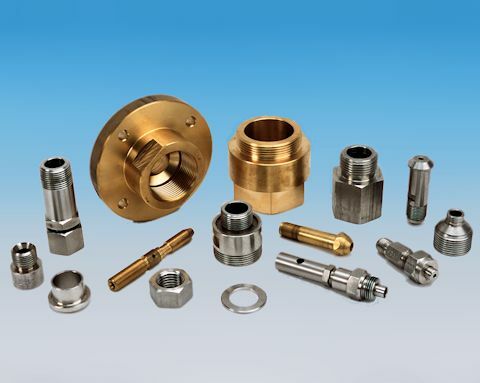 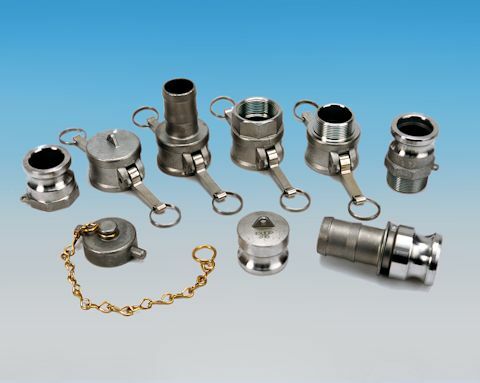 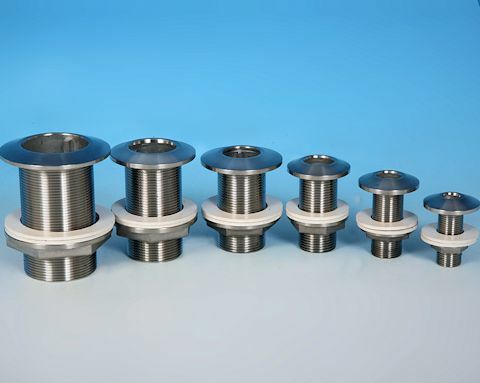 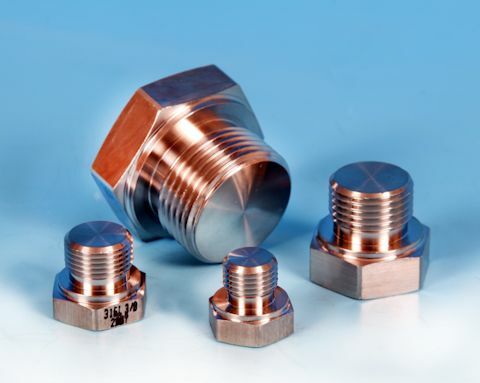 (Socket Weld, Weld Neck, Screwed NPT and Lap Joint available upon request). 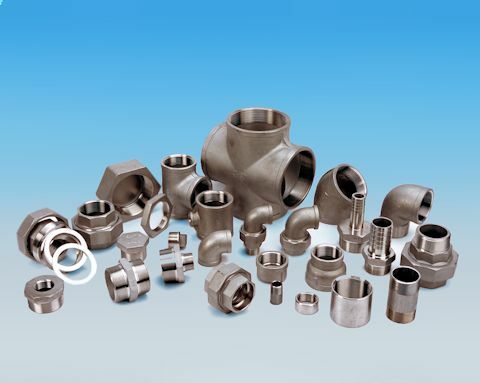 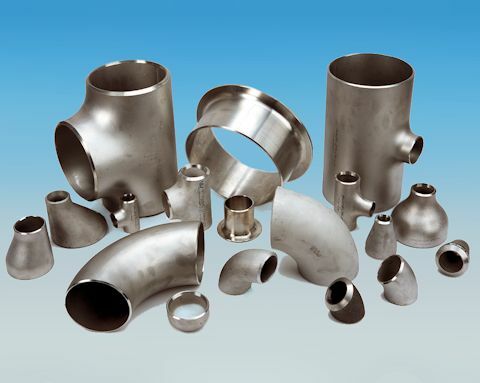 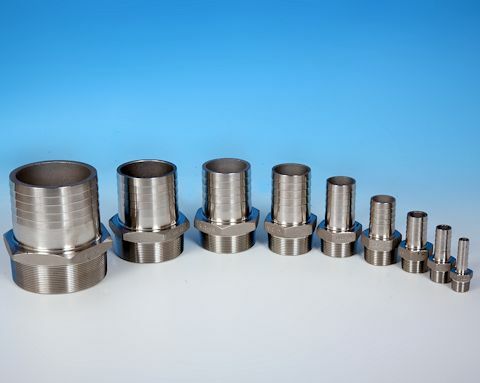 We operate our own fully equipped on site CNC Machine shop where we produce many of our own pipe fittings and pipeline components. 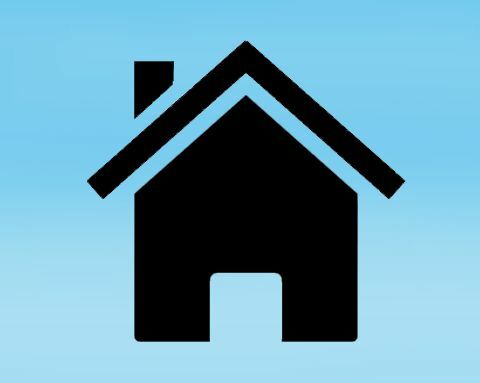 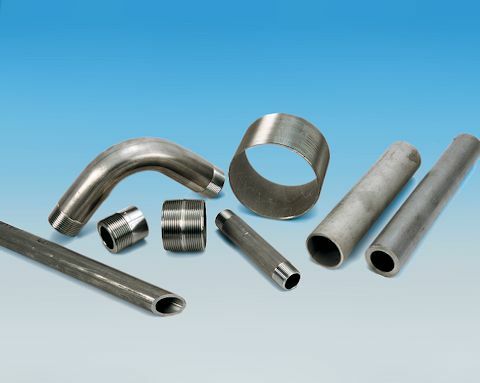 We carry pipe and tube in both welded and seamless construction available in either full random lengths or cut to size.